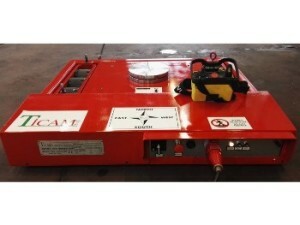 Great news for Ticam srl: Dumbo T.30 400 Volt Rental Service is available from today! Do you need more information about this service? Contact us at 0331 1535648 or fill out the form on the Contacts page.